A custom website designed by Las Vegas web design is very important for your business to succeed online. We at Las Vegas Web Design offer a full range of website design, development and online marketing services for any type of website. 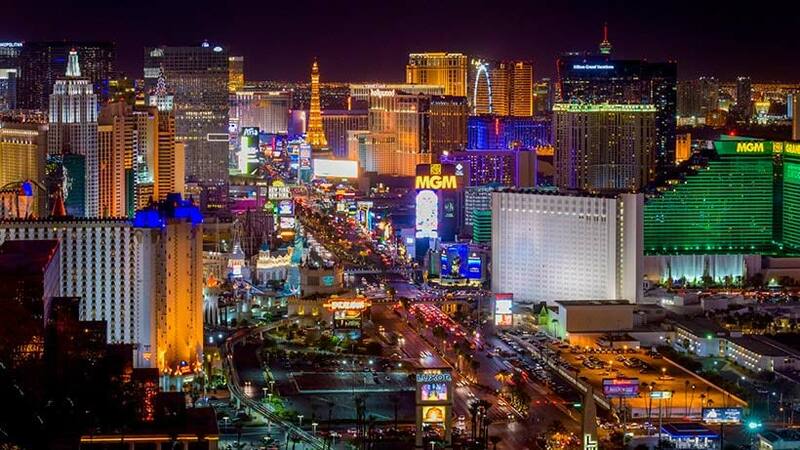 For the last 20 years Las Vegas Web Design has designed thousands of websites and can create custom templates for many different content management systems and other open source software. From 1 page starter sites, to highly complex, custom designed, database driven online applications, we can do it all. 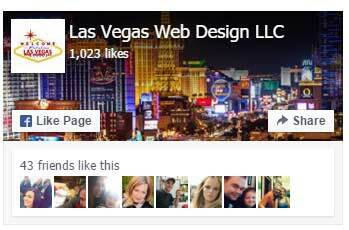 If you want to start out small and grow later, we at best web design las vegas can do that also. Our websites are not only highly customized and unique to every business, but also very affordable. With over 20 years of experience, online marketing skills and advanced programming services you can’t go wrong with us. The following are just a few of the many types of websites we at Best web design las vegas can build. If it’s online, we can design it, build it, host it and promote it. With a long list of happy customers and many top ranking sites, we have earned our spot as one of the leading web design firms in the world. Custom Magento e-commerce store is the best way to sell goods online. My many clients using magento have had wonderful success on the internet and have seen their revenues skyrocket with the use of a magento store to sell their goods. Let me start your fresh new web design today for your ecommerce web store. Custom WordPress Design, development and customization. We at Best web design las vegas can create a custom design and make your WordPress blog look just like it. We can bring your site up to date and add that custom touch you always wanted. 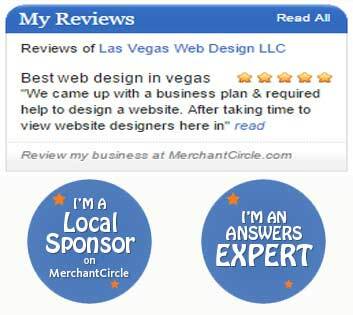 For example, here at Las Vegas web design we can turn your WordPress website into an online community, a classifieds or even a social network. Custom Joomla! Design, Joomla! is an amazingly powerful content management system that we at Las Vegas web design have been using for many years. We can design almost any kind of website using this software. Let us design a Joomla! website for you and give you full control over your content. Custom coded websites. Need something truly custom developed from scratch? 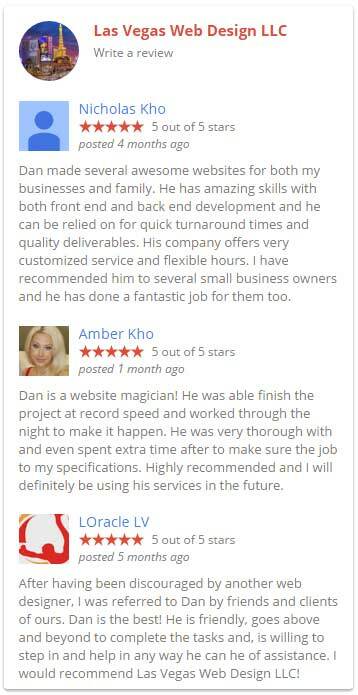 We at Best web design las vegas have over 20 years of web development experience and use various high-end software, along with custom hand coding, to make sure your site is top notch. Visit Our Hosting Page. Owned Managed and Operated by Us!